We'll create a tailor-made travel package around your needs. Please fill out the short form below to request your complimentary consultation. Once you submit your online travel inquiry, you’ll typically hear back from our online travel agency experts within 24-48 hours. 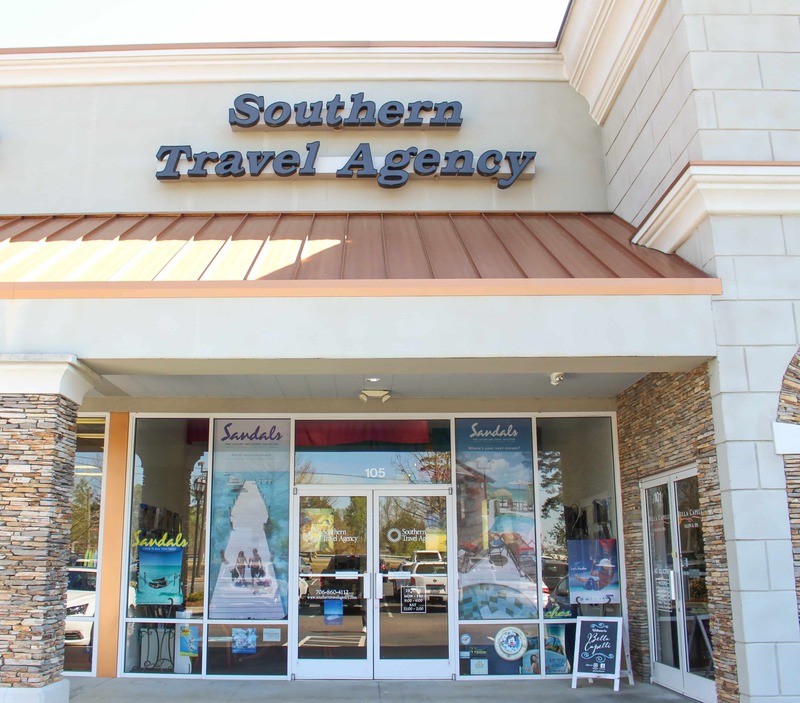 We welcome clients to visit us at our Southern Travel Agency office in Augusta, GA, or reach out to our online travel advisors per email or phone below — we are thrilled to serve clients all over the U.S.!